Catheterization of children is always a sensitive matter. Use the guides here as inspiration to help you introduce your child to the process, and to teach them how to catheterization. If you have questions about Coloplast products, please don't hesitate to contact us at 1-800-795-5492. This how to guide is for boys in a wheelchair using SpeediCath® Standard catheter. This how to guide is for boys using a SpeediCath® Standard catheter. This how to guide is for girls in a wheelchair using a SpeediCath® Compact catheter. This how to guide is for girls using a SpeediCath® Compact catheter. You will need to help your child catheterize until they are about five years old or until advised otherwise by your health care provider. If your child has spina bifida, they may not be able to empty their bladder naturally. Your doctor or nurse may prescribe the use of an intermittent catheter- a thin plastic tube that is inserted through the urethra and into the bladder. It’s important that you and your child both understand why bladder emptying is so important and develop a good bladder management routine. If your child’s bladder is not emptied regularly, it may cause infections. Even small amounts of urine left in the bladder can cause infections. Before starting any new bladder management routine, you should always consult your health care provider. Together with the doctor or nurse, you will decide what type of catheter best fits you and your child's needs. They will also advise on how often you should catheterize. Typically, the bladder needs to be emptied 4–6 times a day – but this may depend on fluid intake and physical activities. When your child starts to show an interest in self-catheterization – normally between the ages of three and five – you may consider to begin teaching them to empty their own bladder. As your child gets older, they will want to become more independent. This is a natural part of growing up. The same goes for the child’s toilet habits. When you feel your child is ready, you can start teaching them about going to the toilet and emptying their bladder. The Wee Game is a set of cards that you can use to teach your child how to empty their bladder. The cards can be used to play different fun games that can be adapted to suit age and skills. Simply print the cards, cut them out and you’re ready to play. 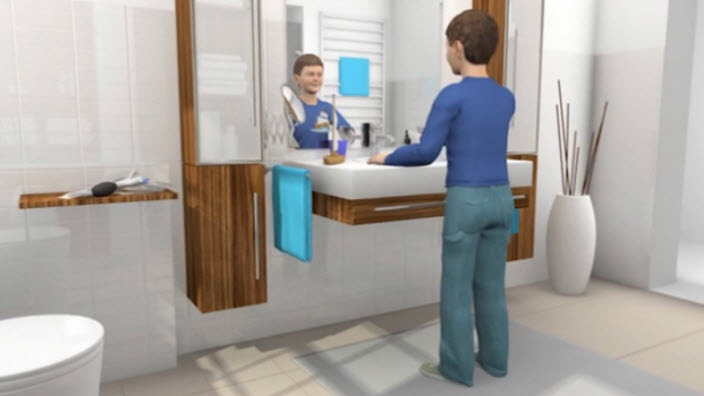 The Wee Game has been designed to help you and your child learn toilet habits in a fun way. It’s simple to use and as the child gets the hang of it, it’s easy to make it more challenging. Have fun! The game comes in a girl and a boy version. Important Safety Information: SpeediCath® catheters are indicated for use by patients with chronic urine retention and patients with a post void residual volume (PVR) due to neurogenic and non-neurogenic voiding dysfunction. The catheter is inserted into the urethra to reach the bladder allowing urine to drain. 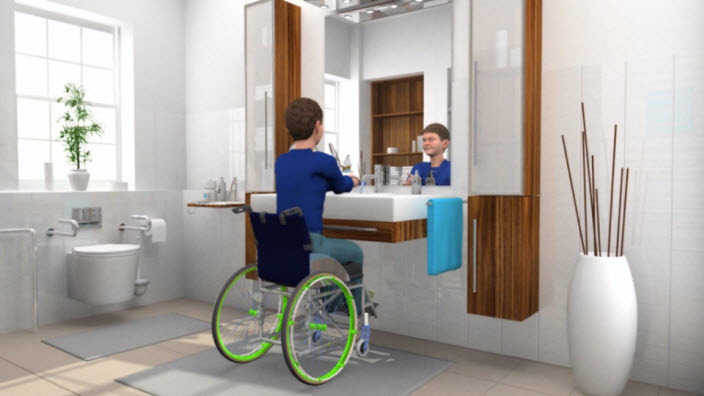 There is a separate SpeediCath Compact Set device intended for either males or females only. SpeediCath catheters are available by prescription only. Patients performing self-catheterization should follow the advice of, and direct questions about use of the product to, their medical professional. Before using the device, carefully read the product labels and information accompanying the device including the instructions for use which contain additional safety information. The SpeediCath catheter is for single-use only; discard it after use. If you experience symptoms of a urinary tract infection, or are unable to pass the catheter into the bladder, contact your healthcare professional. The risk information provided here is not comprehensive. To learn more, talk to your healthcare provider. For further information, call Coloplast Corp. at 1-866-226-6362 and/or consult the company website at www.coloplast.us.